Everyone has felt pain in their back muscles from time to time. Maybe you have felt stressed out and just need some relieve. It’s a wise move to get a massage when you’re experience these types of painful situations. Here are the top three reasons to get a massage. No one wants to live in pain and sometimes the only way you can get relief is through a massage. 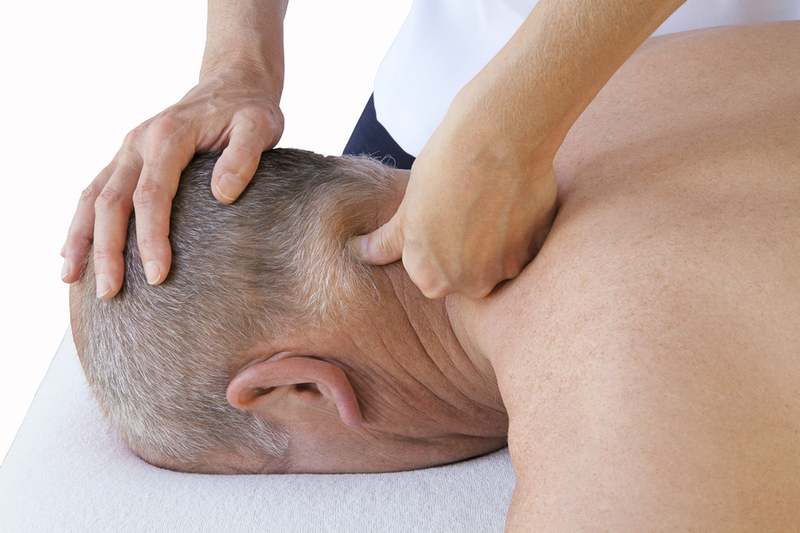 Depending on the type of pain you have, a massage can really help make positive changes in your body. Some people have a hard time relaxing, no matter what they try. If you need to relax, then a massage is a great route to take. You are allowing someone else to help you finally let go of the stress and relax. You don’t have to allow nervous tension to take a toll on your body. A massage can help you unwind and experience the best results. When your body is not stressed out or in pain, you are way better off. Walking around with major pain in your muscles is not a smart idea. Take a stand for your overall health and get a massage today! What’s one of the reasons you choose to get a massage?